That last item probably is not on the official list of needs from your kids’ school. Healthy teeth aren’t going to improve your child’s grades, but an unhealthy mouth can hurt their success in the classroom. You want your kids to have the best opportunity to get an education. Our team at Total Dental Care in Columbia, SC can help. Call 803-272-4162 today to schedule a professional dental cleaning and exam to start that school year with a healthy smile. Imagine a student sitting in a classroom. The teacher is going over the day’s lesson and explaining their assignment. This student is a bit distracted, however. There’s a small pain in his mouth. He’s trying to ignore it as it comes and goes. At lunch, the pain makes it hard to eat all his food. Biting and chewing make the pain worse. With each passing day, the pain gets a little worse. He finally tells the school nurse. She calls to let his parents know what’s going on, and he ends up missing a few classes in the meantime. This kind of thing happens more often than many people realize. Students across the US miss more than 51 million hours of school every year due to dental problems. 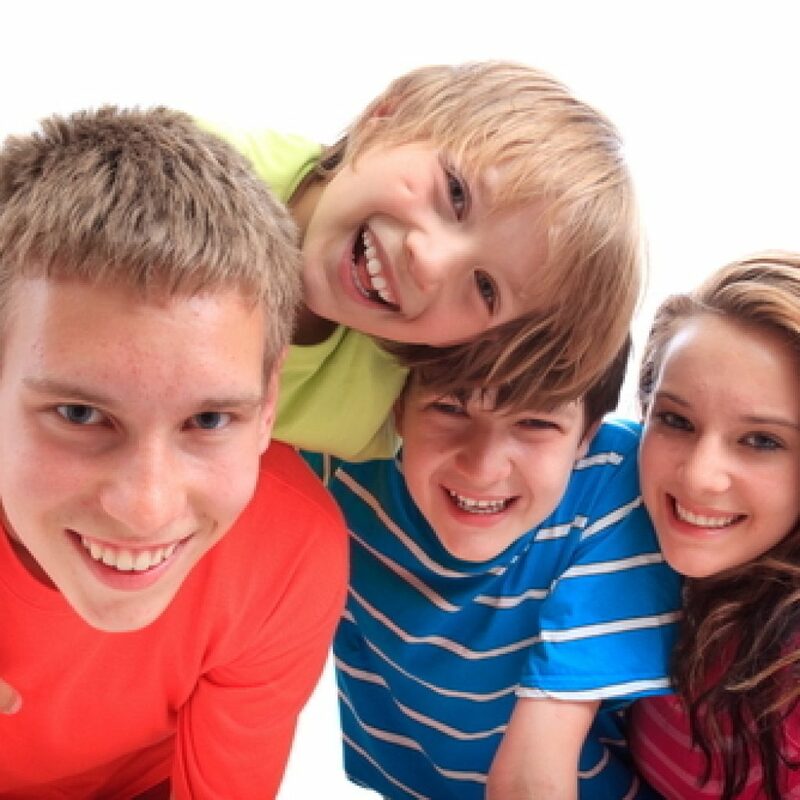 We know from national statistics that more than half of kids will have a cavity by the time they are 11 years old. And a recent study found that students who reported toothaches were four times more likely to have low grades when compared to their peers. As we noted above, dental health isn’t going to magically make kids into better students, but poor oral health could get in their way. Family dentistry is a big part of what we do at Total Dental Care. Having one dental office for you and your kids also makes things a little simpler for you. When you can make appointments on the same day and at the same place for every member of your family, it means fewer trips and less time spent at the dentist office. Don’t misunderstand, we love it whenever our patients spend time with us, but we also realize that you would prefer to spend less time in a dental office if you can. By scheduling a dental checkup now, your kids are much less likely to have cavities and toothaches. It also means you will be less likely to be the parent who gets that call from the school nurse in a month or two. Oral health is important all year, but it can be particularly important for kids when school is in session. We’ve been helping families in and around Columbia, SC for decades. We’d love to help you and your kids stay cavity-free, too. To schedule a back-to-school dental exam with us, call 803-272-4162 or contact us online.